Callaway has unveiled its all-new XR Speed Driver and Fairway Woods, adding the clubs to the brand's European range, delivering what has been billed as the best performing XR products yet. Dr. Alan Hocknell, Senior Vice President, Research and Development at Callaway Golf, commented: “Our Jailbreak Technology made Epic the #1 selling Driver globally in 2017, and this year the new Rogue family of woods, also featuring Jailbreak, is off to an equally strong start. In addition, the new XR Speed Fairway Woods, in 3W, 4W, 5W and 7W, feature a new shallow head profile that enables golfers of all abilities the opportunity to get the ball airborne easier, quicker and more efficiently. XR Speed Driver and Fairway Woods will be available in stores across Europe from May 8th 2018. 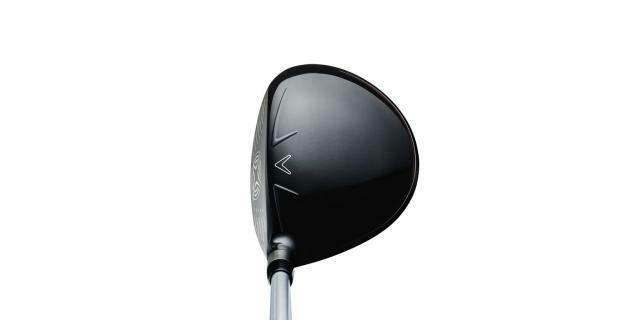 XR Speed Driver (9°, 10.5° and 13.5°HT), are available right and left-handed. Ladies options, with a revised cosmetic, are available in 10.5° and 13.5° HT. XR Speed Fairway Woods (3W, 4W, 5W, 7W), are available right and left-handed (apart from 4W), with Project X HZRDUS shafts as standard. Ladies models are available in all loft options. 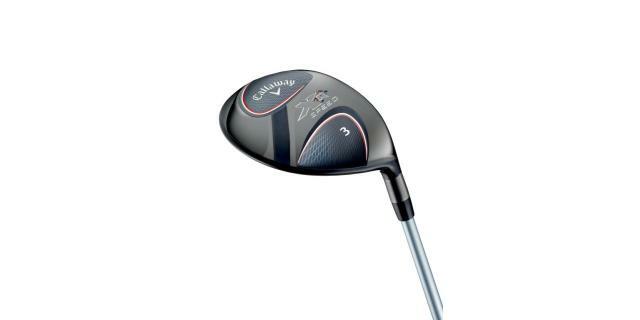 For further information about the complete Callaway product range visit uk.callawaygolf.com.